A private park, hidden away from the vibrant commotion of the city. A green oasis of relaxation, which offers moments of peace, away from Milan's never-ending hustle and bustle. If you're looking for the best that Milan has to offer then Hotel Portello is the perfect location for your stay: close to the Hotel you'll find Via Marghera, in one of the city's most exclusive districts, with bars, restaurants and Corso Vercelli's prestigious shops. 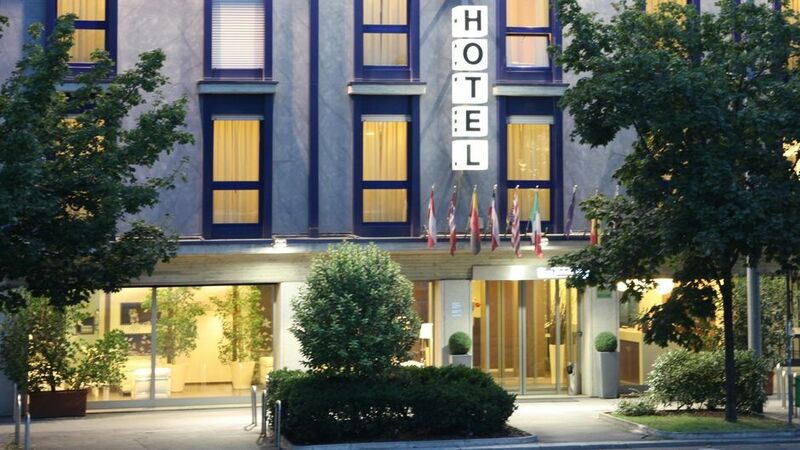 It's the light that guides, enlightens and inspires Hotel La Spezia; Milan at your door. 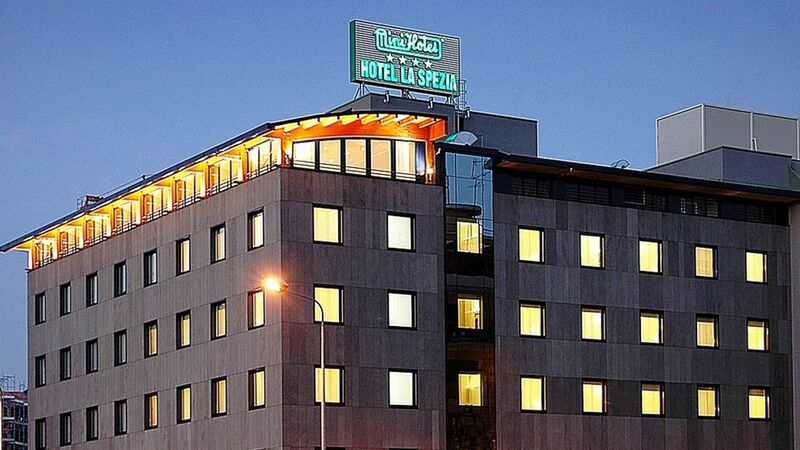 Hotel La Spezia's strategic location makes it easily accessible thanks to its proximity to the A7 motorway, the Milan ring roads and the Romolo Metro stop. 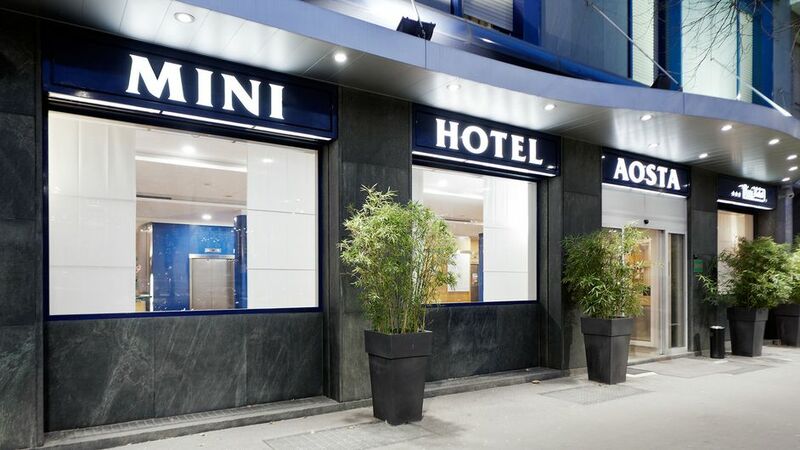 The point of arrival - and departure - ideal for your stay in Milan, whether it be for pleasure or for business. 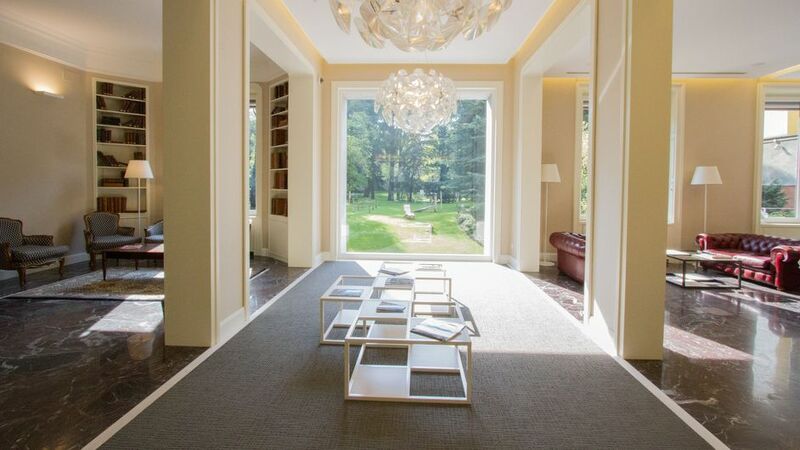 Thanks to its location, Hotel Ornato enjoys the best of two of the most vibrant areas in Milan: the Niguarda district, with its North Park, the 'green lung' of Milan, and the Bicocca district, with its dynamic growth, constantly changing.